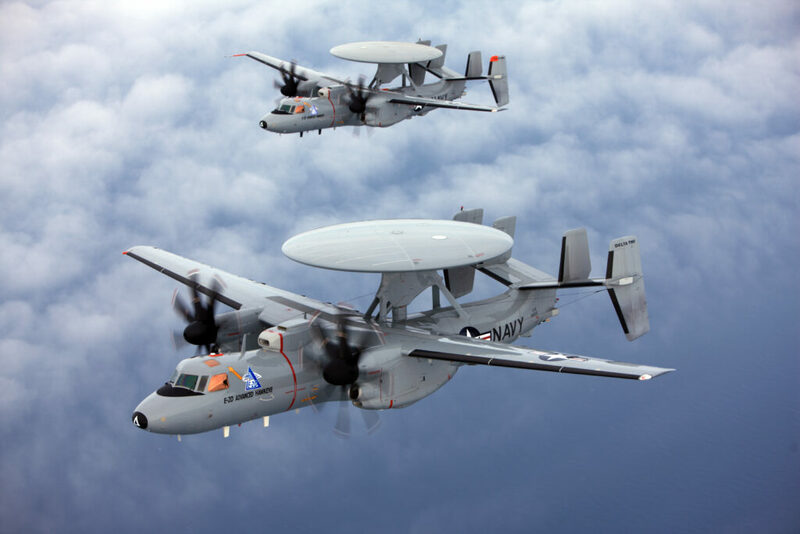 Northrop Grumman has successfully completed the first flight of an E-2D Advanced Hawkeye equipped with Aerial Refueling (AR). Under a 2013 Engineering, Manufacturing, and Development (EMD) contract award, Northrop Grumman designed, developed, manufactured, and tested several sub-system upgrades necessary to accommodate an aerial refueling capability. «The Northrop Grumman aerial refueling team continues to put outstanding effort into bringing this much-needed capability to the E-2D Advanced Hawkeye and our warfighters who rely on it», said Captain Keith Hash, program manager, E-2/C-2 Airborne Tactical Data System Program Office (PMA-231). 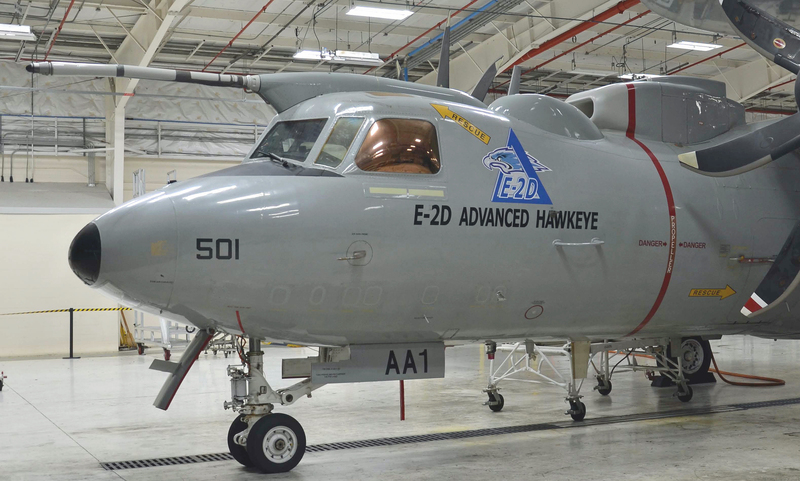 The aerial refueling capability will allow the E-2D Advanced Hawkeye to provide longer on-station times at greater ranges, extending its mission time to better support the warfighter. «First flight is an exciting day in the journey from concept to an aerial refueling equipped E-2D», said Jane Bishop, vice president, E-2/C-2 programs, Northrop Grumman. 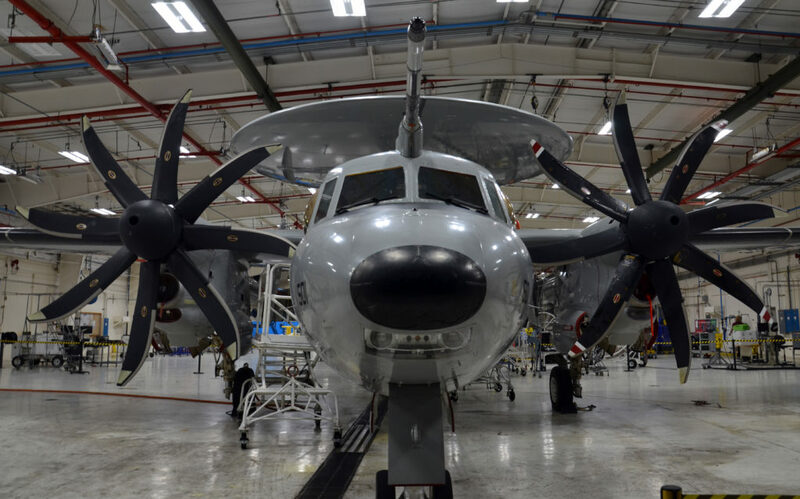 «This takes the E-2D to another level, which will bring more combat persistence to the U.S. and our allies». Northrop Grumman Corporation has received a U.S. Navy contract to begin production of a second Japanese E-2D Advanced Hawkeye Airborne Early Warning (AEW) and surveillance aircraft. The first Japanese E-2D is in production and will be delivered in 2018. The aircraft will be produced at the company’s Aircraft Integration Center of Excellence in St. Augustine, Florida. 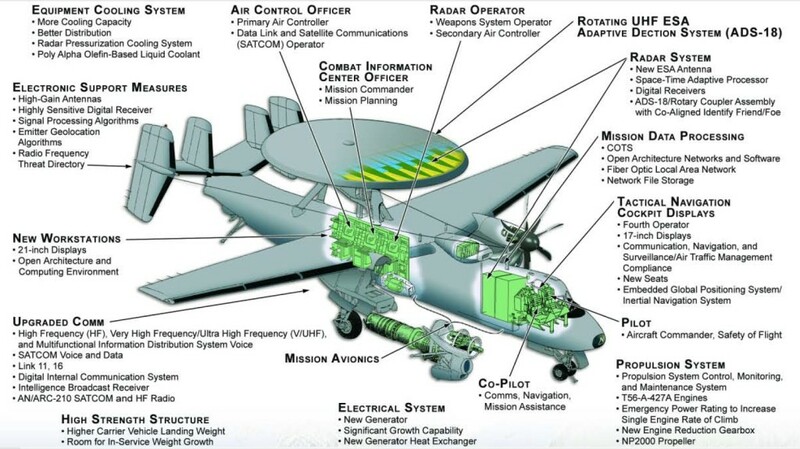 Northrop Grumman will manufacture the Japanese E-2D Advanced Hawkeye on the same multiyear production line used for U.S. aircraft, which allows for a more efficient and affordable delivery schedule. 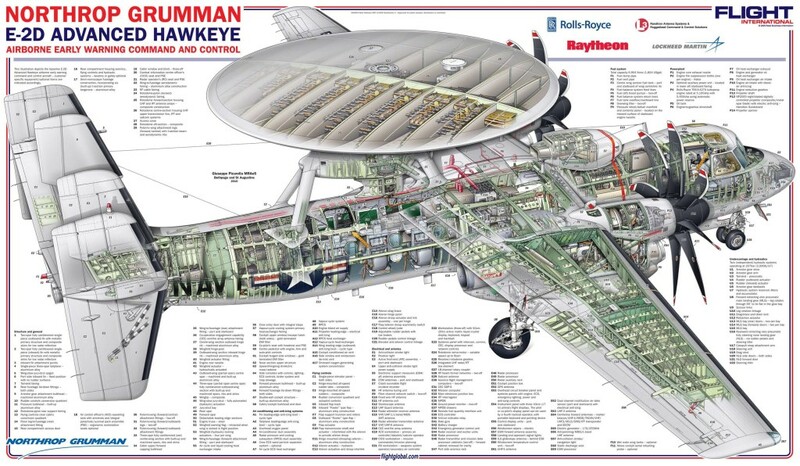 The E-2D Advanced Hawkeye is the world’s only AEW aircraft in production. «For more than 50 years, Northrop Grumman has partnered with Japan by providing a range of capabilities and technologies in defense, security and communications», said Jane Bishop, vice president, E-2D Advanced Hawkeye programs, Northrop Grumman. «We are honored to continue this strong partnership through the E-2D program, which brings Japan a powerful new tool that meets their immediate airborne surveillance needs and facilitates information sharing across many platforms, making it a force multiplier for the future as well». 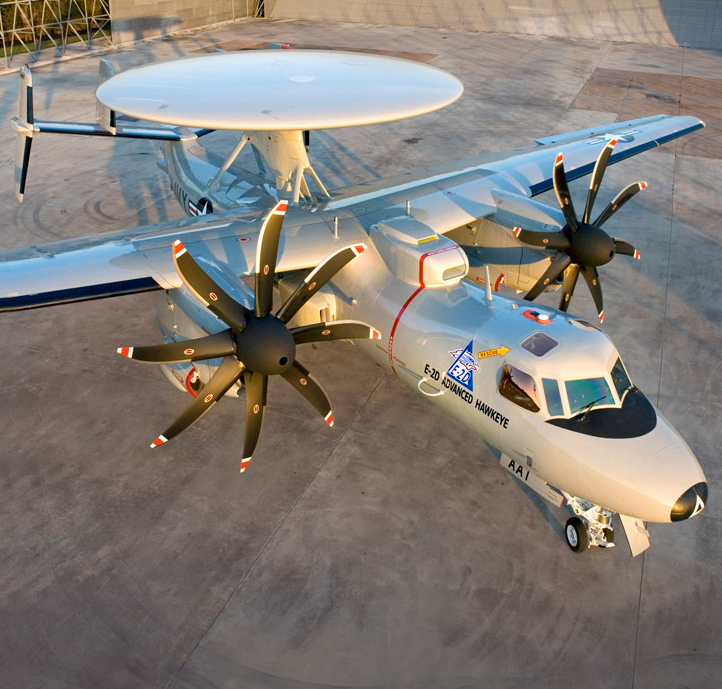 In 2014, the Japanese Ministry of Defense competitively selected the E-2D to fulfill the nation’s AEW requirements. 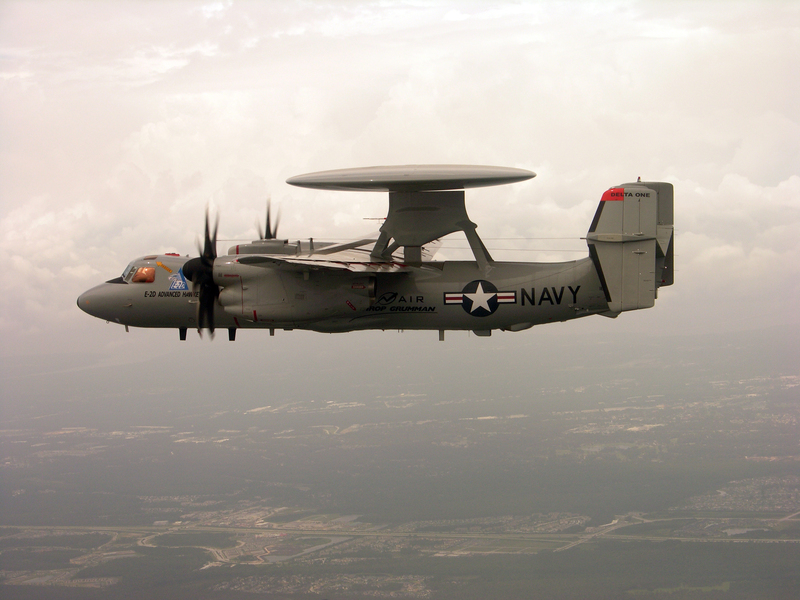 The Japan Air Self-Defense Force (JASDF) has operated the E-2C Hawkeye since the 1983. 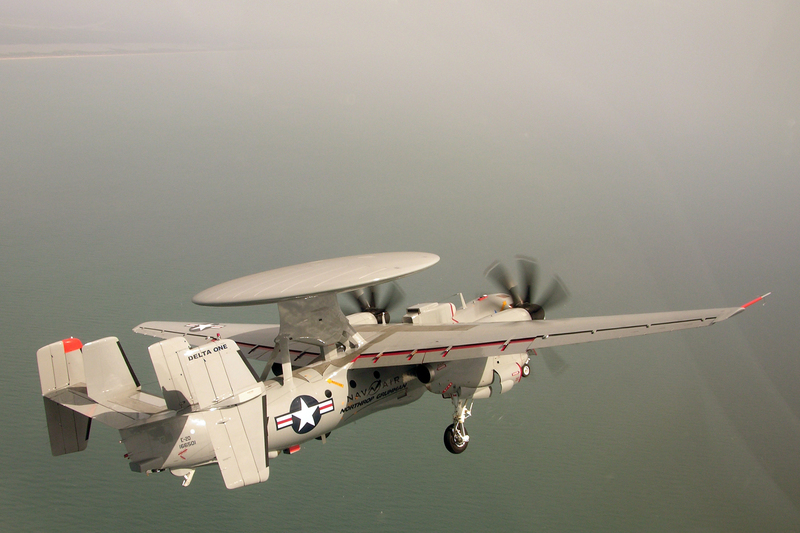 The E-2C Hawkeye is also currently used by Taiwan, France and Egypt. 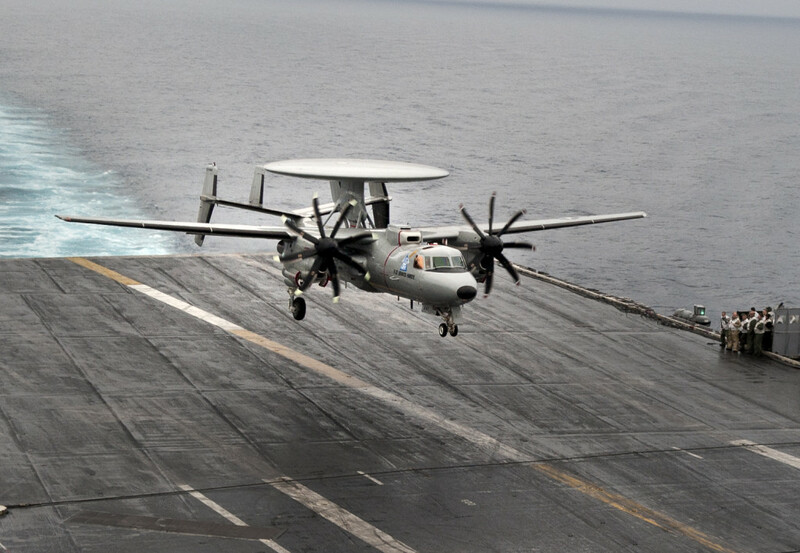 Five E-2D Advanced Hawkeyes assigned to Carrier Airborne Early Warning Squadron (VAW) 125 will make their maiden deployment as part of Carrier Air Wing (CVW) 1 aboard the aircraft carrier USS Theodore Roosevelt (CVN-71). «Suppose you’re looking through a pair of goggles, with the E-2C you have 20/20 vision, and with the E-2D you have 20/10», said Cmdr. Daryl Trent, commanding officer of VAW-125. «It has significantly advanced radar, its computer processing capabilities have been increased and the communication suites have been enhanced. This plane is a real game-changer». The Advanced Hawkeye’s technology makes it a multi-mission platform through its ability to coordinate concurrent missions, which may arise during a single flight. 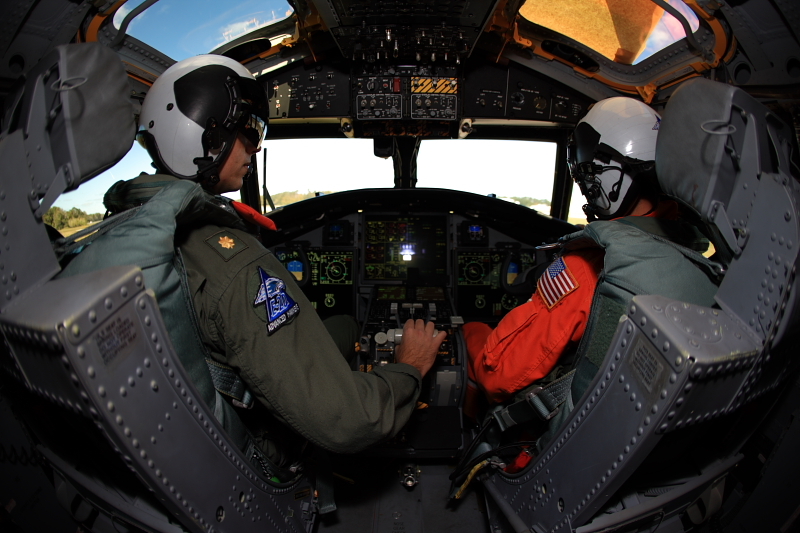 These missions can include airborne strike, ground force support, rescue operations and managing a reliable communications network capable of supporting drug interdiction operations. 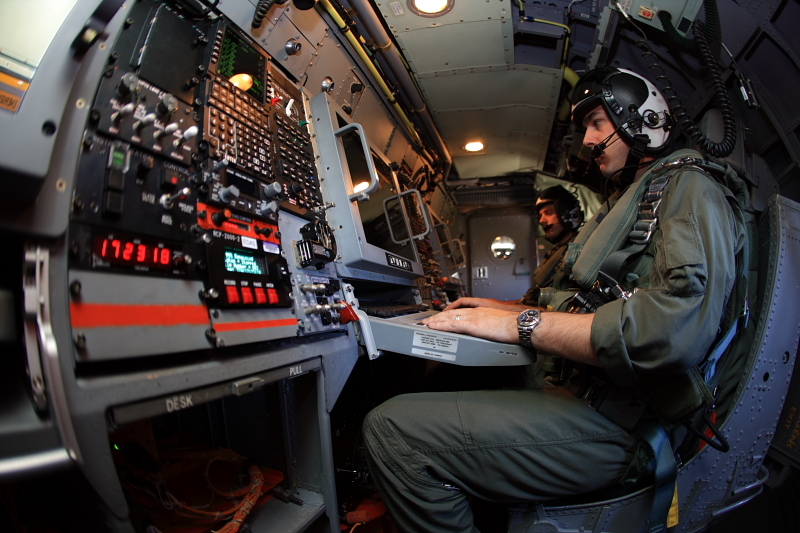 Along with advances in equipment, the Advanced Hawkeye’s all-glass cockpit boasts an entirely digital display, an upgrade that allows the co-pilot to act as the Tactical 4th Operator (T4O). «It’s not like before when everything was pressure gauges», said Trent. «Now everything is digital. This makes for a stronger ability to process information, and allows the co-pilot to change his display and access acquired data». «This aircraft has been in development for almost 20 years», said Trent. «Now that we’re set for our maiden deployment, and we get set to integrate with craft like the growler and the hornet, we’re going to become the most efficient carrier strike group in the fleet».